For a beautiful soft creamy icecream far better than any you could buy. Invest in an icecream machine to take the work out of making your own at home. A good investment for anyone that likes Ice-cream, Sorbet, Frozen Yoghurt or any number of other frozen treats. This machine takes all the work out of the process just leaving you to enjoy the results. How does it work? Well the machine comes with a bowl that you put in the freezer. 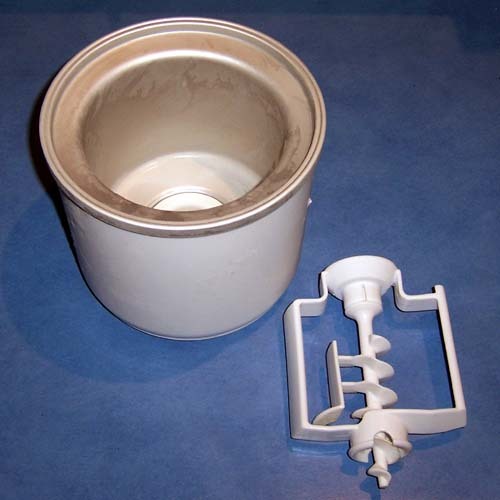 Once it’s completely frozen, you simply put it into the machine, pour in your mixture, put the lid on which has the churn attached and turn it on. That’s it, 15 to 20 minutes later it will be done and ready to serve. 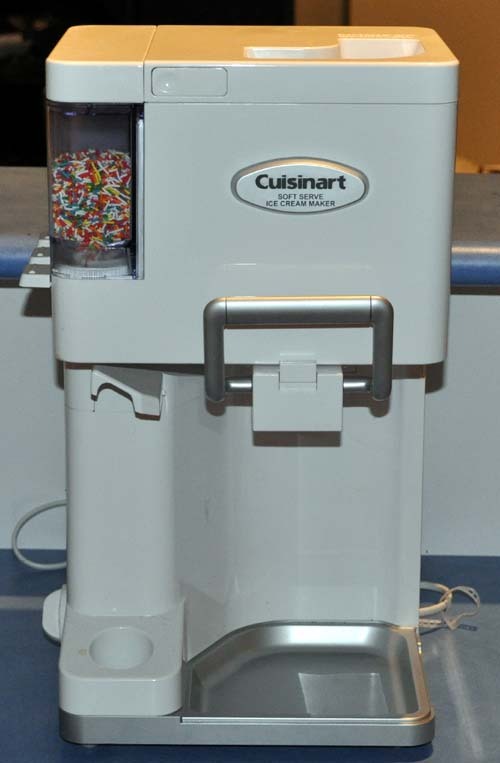 The model of Ice Cream maker that we chose also has three compartments for different mix ins such as chocolate chips or sprinkles. When you push down the serving handle, you can also choose to open the different mix in containers as well. The machine will then release a steady stream of the mix ins so you get an even spread through your ice cream.